If you love appliqué or hand embroidery, then this is a must have item for your next projects! The Wafer 1 Lightbox from Daylight Company is a smaller version of the Wafer 2 Lightbox, making it even more mobile and lightweight! It is an amazing way to easily trace all of your embroidery lines, line up appliqué shapes, and more! The Lightbox is tough and durable, but still lightweight and portable so you can easily maneuver it where you need it! Light intensity is also adjustable; you can adjust the light from low light to maximum brightness with just the press of a button! 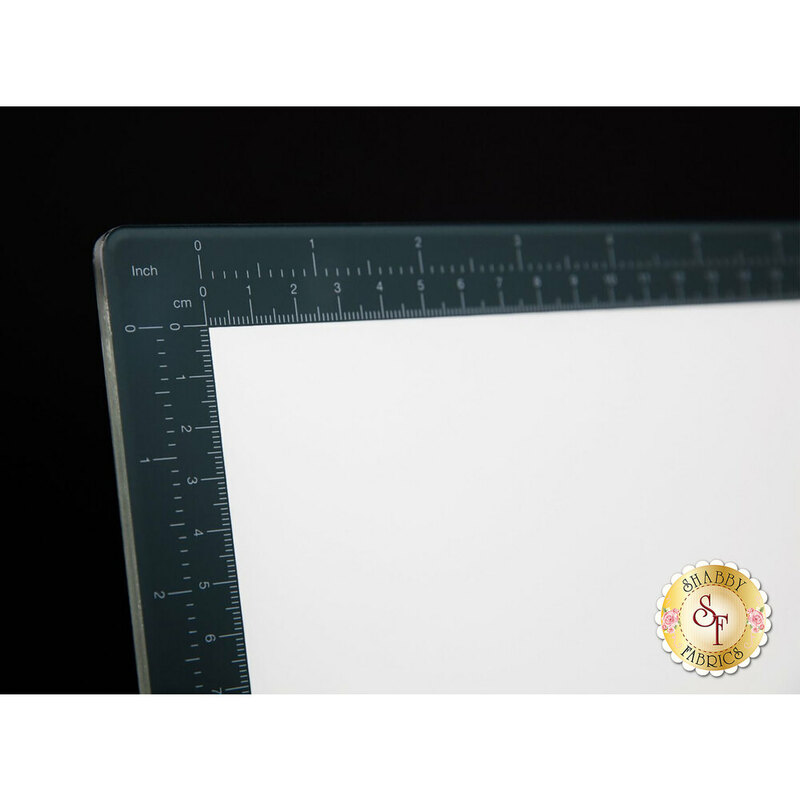 This Lightbox is ideal for your other crafts as well! Calligraphy, stenciling, scrap-booking, embossing, and so much more! 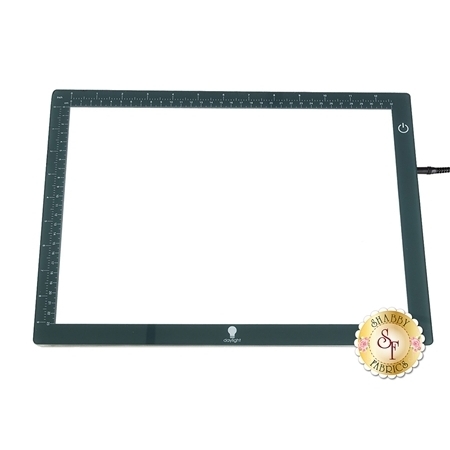 Tracing Area Size: 9" x 12½"
*PLEASE NOTE: This item ships FREE domestic, and incurs a separate shipping cost of $24.95 international, AND does not count toward the $75 Free Shipping for domestic customers. Follow along with Jennifer in the video below for additional information about the Wafer 2 Lightbox, which is the slightly larger 12½" x 17" version of this product!